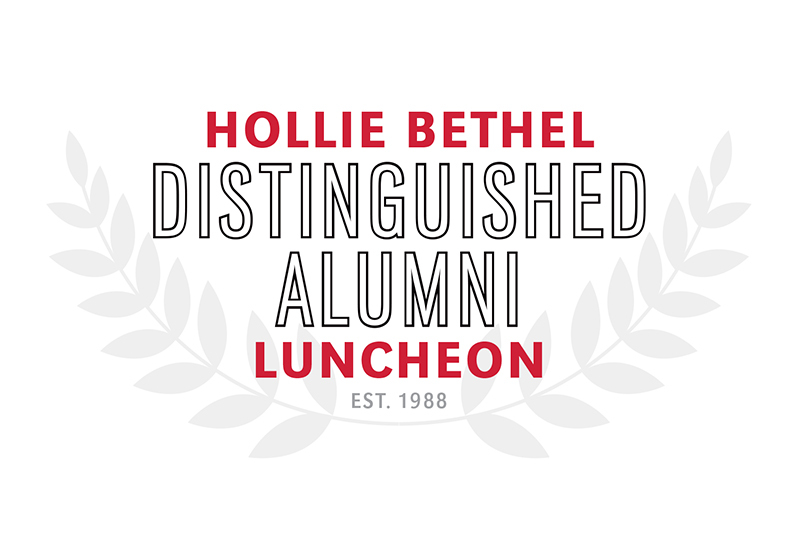 The College of Education will recognize six alumni for outstanding contributions to their communities and professions at the 31st Annual Hollie Bethel Distinguished Alumni Luncheon on Wed., April 10 at 11:30 a.m. at UNO's Thompson Center. These stand-out alumni will be honored in the areas of Distinguished Service, Distinguished Professional Achievement, Distinguished Promising Professional, and a special category, Award of Distinction. The luncheon began in 1988 and is named for the first female department chair on the University of Nebraska at Omaha’s campus—then known as Omaha University. Dr. Hollie Bethel served as the Department Chair of Elementary Education from 1951 to 1975 and had a profound effect for future educators and fellow peers. 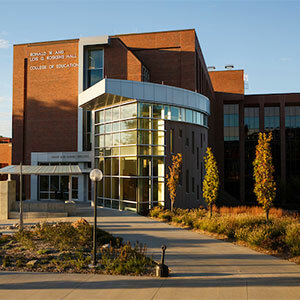 Since its inception, almost 200 alumni have been honored.